Choose the right services for your love one. Do you know a friend that needs our services? Refer them to us!. Read more about our services through the testimonials from our clients. Priority One delivers a wide range of quality in-home care services that cater to the individual needs of our patients. 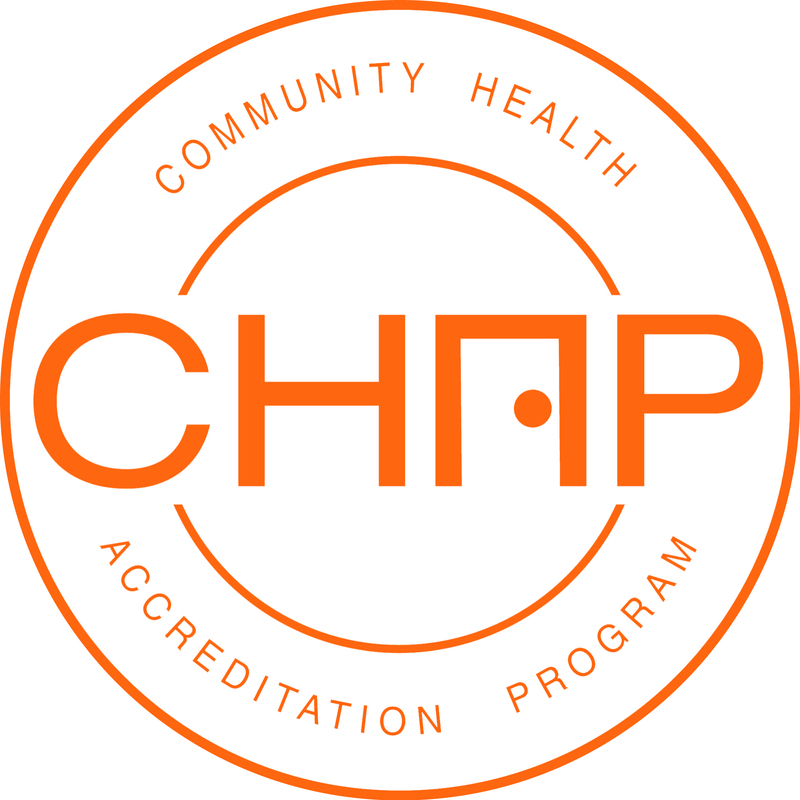 Our interdisciplinary team of licensed professionals are able to provide for our patients’ healthcare needs by integrating individual expertise with the best available evidence-based research, Accredited by the Community Health Accreditation Partner (CHAP), we take pride in the outstanding quality of care we provide. We believe that patient care is a special privilege, one that requires a great deal of compassion and empathy. We put our patients before ourselves, and Priority One is committed to providing them with the best care they deserve in the comfort of their homes. We bring our services to where you are!